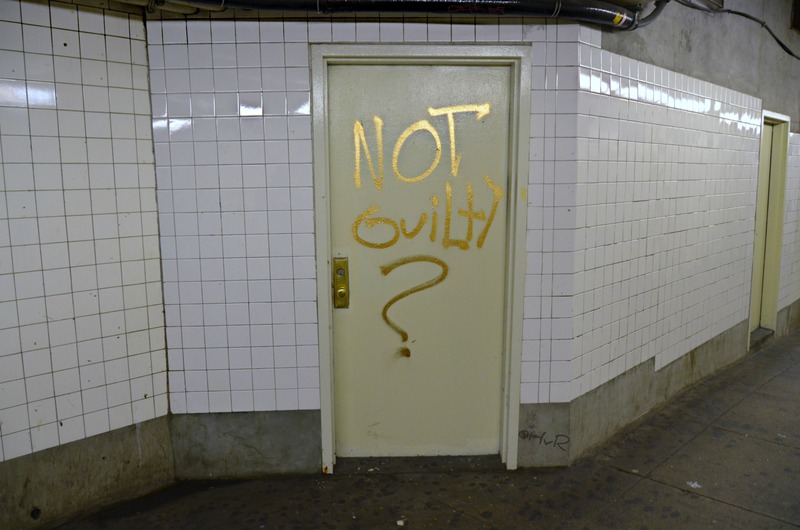 Photo of the day: NOT GUILTY?! – RALLY FOR TRAYVON MARTIN TODAY AT YOUR LOCAL FEDERAL HALL! – Join the millions of Americans across the country today Saturday July 20, in front of your local Federal Building to show your support of the grave injustice of the murder of Trayvon Martin. The “stand your ground law” is a red neck excuse for murder, this is not the era of Tombstone, Arizona of shoot first – ask questions later. Join the civilized other Americans to show your love, outrage, peaceful support and brotherhood of this boy’s lost life. Trayvon mother Sybrina Fulton will be at the New York rally – so will I !